This afternoon, one of our writers was approached by somebody via Discord direct messaging about a new flight-sim brand; NOTAMsim. 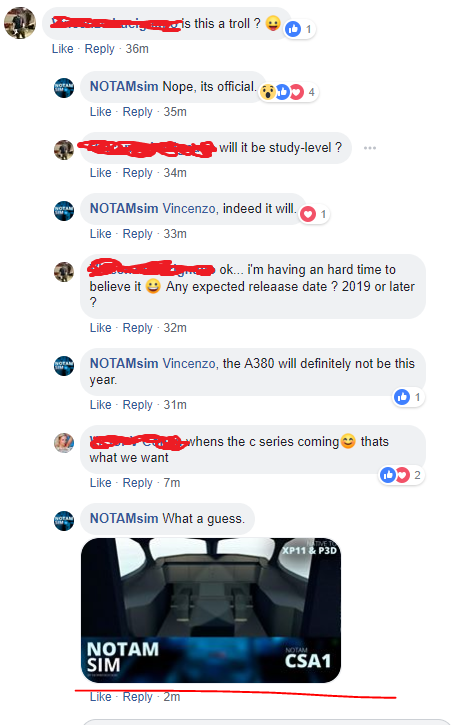 The brand had just announced a few projects for both X-Plane 11 and Prepar3D. Initially, they had announced just one project, the CRJ-200. As time went on, we learnt that both an A350 and an A380 were also in development alongside the CRJ. We covered the story to create awareness of the news, and it was received well by our readers, however, suspicions were raised when a link surfaced to a website called “CGTrader” with what appeared to be the same models NOTAMsim passed off as their own. Threshold reacted to this by giving NOTAMsim an ultimatum. Provide us proof that the model is your own or legitimately purchased, or we will take action. Here, we can see what NOTAMsim claims to be a preview of their upcoming CRJ2. This same image can be found on CGtrader, the source they claim to have bought their models from. 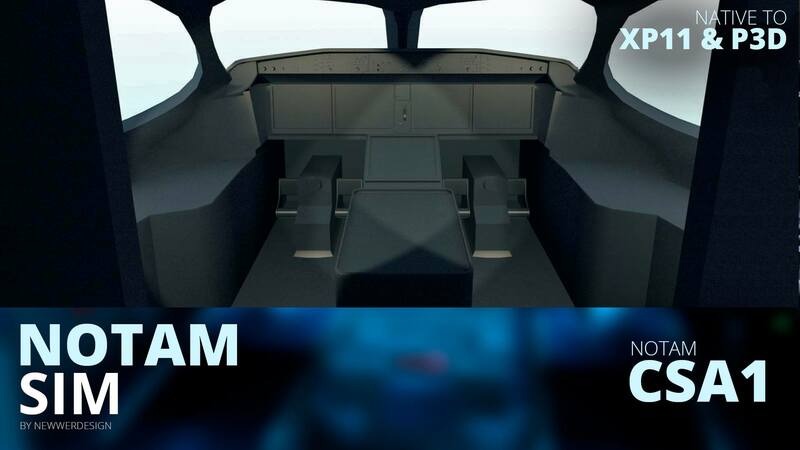 In this image, we can see what NOTAMsim has claimed to be a preview of their upcoming A380. The same image was posted on flickr in 2014. Here are the prices that they released for the products above. 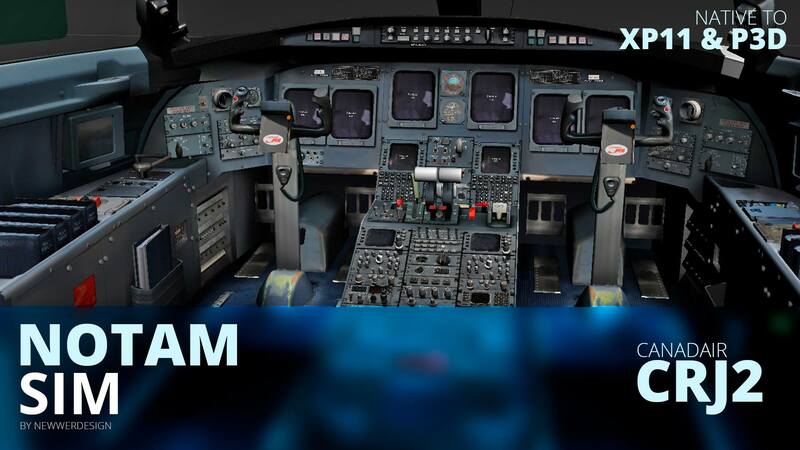 In this last image we see a preview of their upcoming CS100 that was shortly taken down after it was posted. Luckily, we saved it. The same image was posted on X-Plane.org in February of 2018 as a work in progress. We can see that they edited some of the aspects of the image like saturation and contrast in an attempt to disguise it and also added their branding. Here was the original post. After all of this had unfolded, we composed an email to the store NOTAMsim claimed to have purchased the models from. You can read it below (note: some details have been redacted). As of 21:30 they are claiming they have partnered with Mettar Sims and are calling us fake. 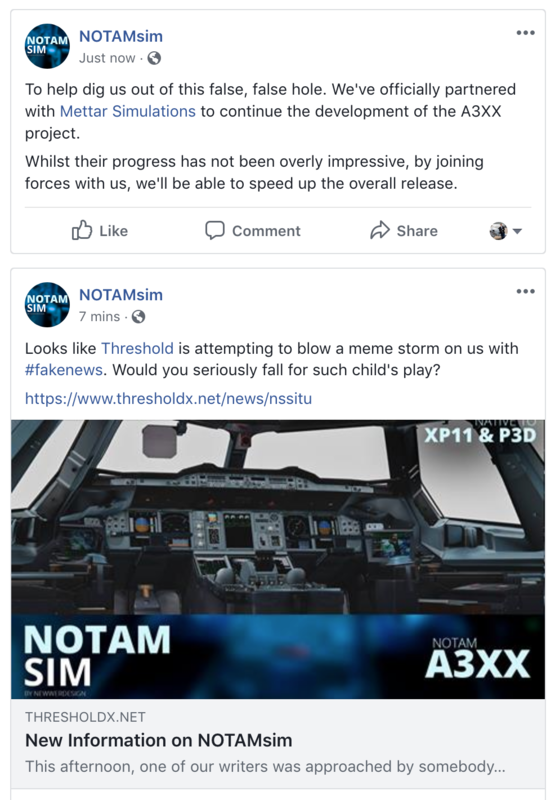 "Hey everyone, tonight we had a page by the name of NOTAMsim make claims to be partnered with us for our A380 project amongst other things. We would like to confirm that this is not the case and please be assured that as soon as we are able to provide you with updates, it will come from ourselves directly. NOTAMsim's Facebook page has since disappeared or been removed. Let this speak for itself." As time passed, the legitimacy of the direct message originally sent through Discord was brought into question. The sender only had two Discord servers in common with the writer, neither of which the writer had sent a message in, or communicated in any way he was a part of Threshold. A link to the the Facebook page was posted 16 minutes after the original announcement was made in one of these Discord servers, which was his first message in both Discords. When asked how he/she found the writer, he/she pointed out the writer’s name on their Discord Spotify profile matched that on the website. However, they stated they had seen the writer around some Discord servers, contradicting the fact the writer had never communicated in those servers. Nevertheless, after reviewing the evidence, we have decided to retract the article. We initially reported on the news as it was news; however, after further investigation, we’ve deemed it worthy to take it down. 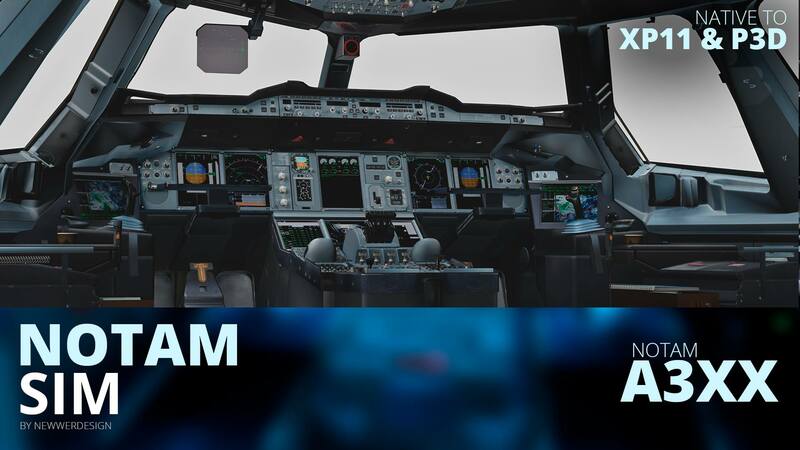 We don’t intend to publish lies nor fake news and strive to simply provide X-Plane-based news and content. As you all are aware, we cannot always be 100% correct nor certain about projects and this is one of those occasions. Future articles and tips will be further investigated and we do hope to not encounter such again. "Hello everyone. It is with great sorrow from the bottom of my heart that I am having to write about this situation which is completely unacceptable. My name is Ste and I'm the director of NOTAMsim. The utter crap people who we have allowed to moderate this page who we thought were responsible team members of ours have posted is way out of line. 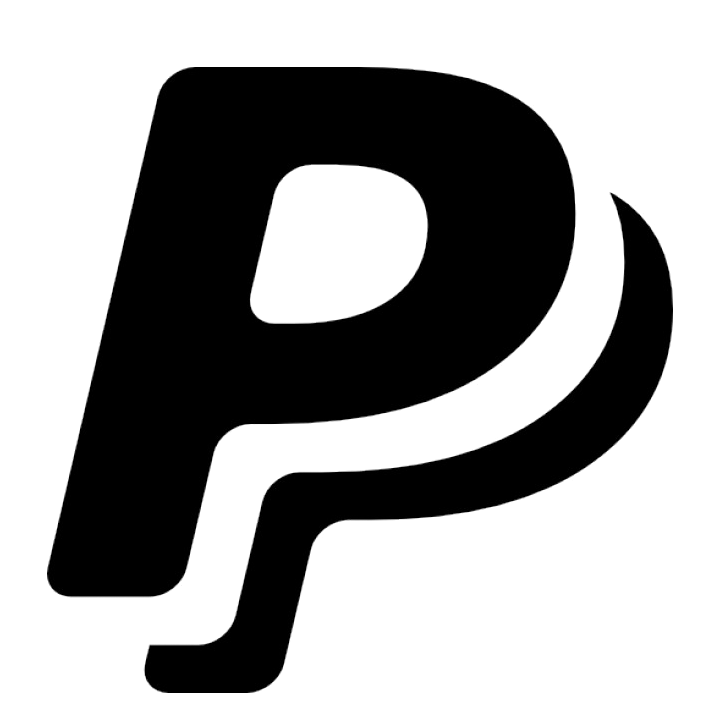 I am deeply sorry from the bottom of my poorly heart about this and from all perspectives, this is absolutely unacceptable and has tarnished our company's name within the community. We don't think we can recover from this so we will be going underground for a while and most likely coming back out under another company name in the near future. I want to apologize to Threshold, FSElite, AirDailyX, Mettar Simulations, Positive Control Network and anyone else who has been hindered in this awful situation. I really am and I will ensure such crap does not occur ever again within this community." This seems to be a step in the right direction on the respect side of things but it certainly does not answer our questions of authenticity. It is a very vague statement. We still haven’t seen previews that aren’t sitting out there on the internet. Also, most of their claims seem very far fetched. For example, they say they have a team of 20 developers. 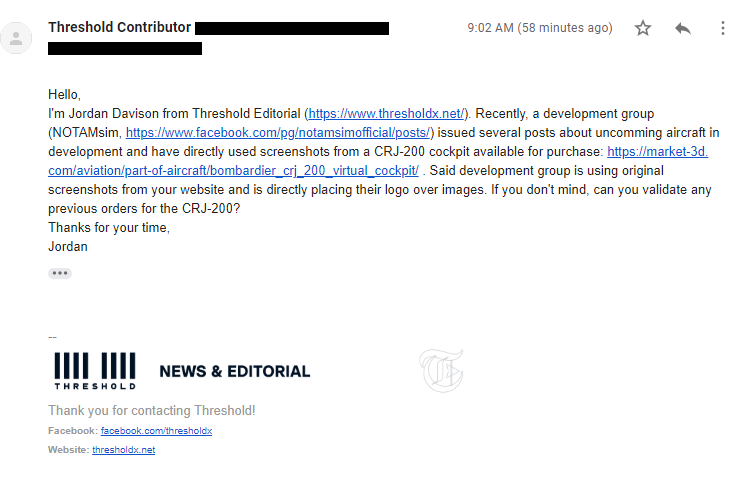 Their actions also suggest that they have things to hide like when they edited the colors on the CSeries preview, were caught, and then it was deleted. As of now, there is still nothing here that points to legitimacy.